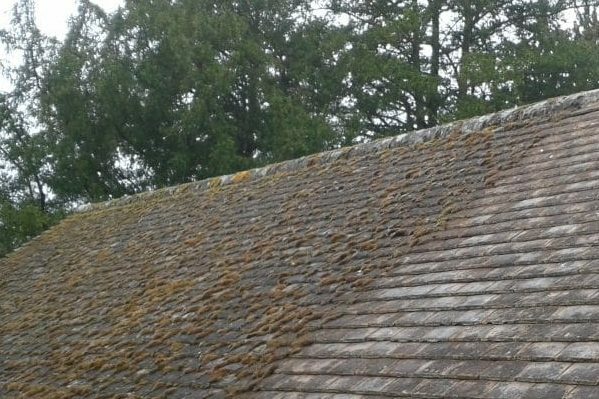 J R Cleaning are fully trained, insured and experienced to carry out roof cleaning work in Walton on-the Naze to the highest industry standards and will only leave your property when you are totally happy with all the roof cleaning work carried out. 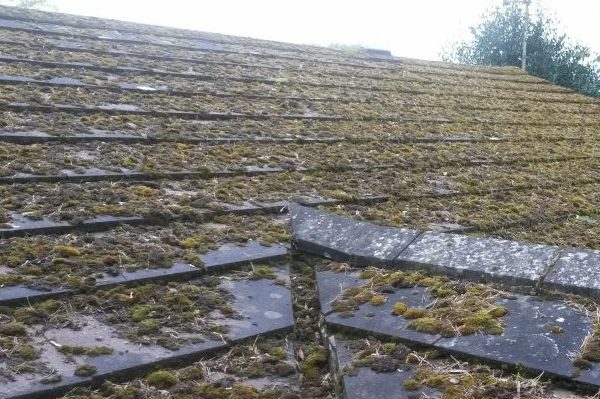 Moss, algae and lichen removal in Walton on-the Naze helps to prevent roof decay, meaning your roof protects your home and your belongings from the elements. 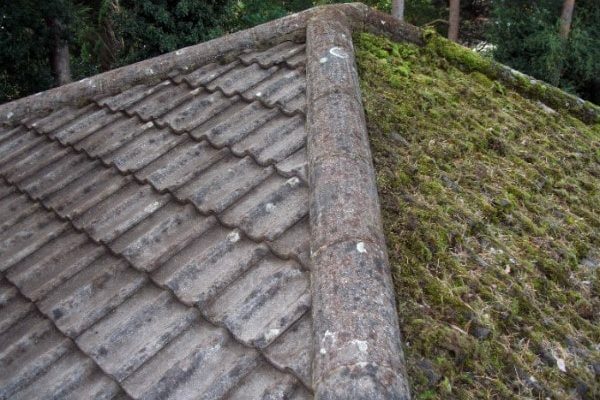 Having a regular roof clean means you are less likely to need expensive roof repairs and can prolong the life of your roof before it needs repairing or replacing. 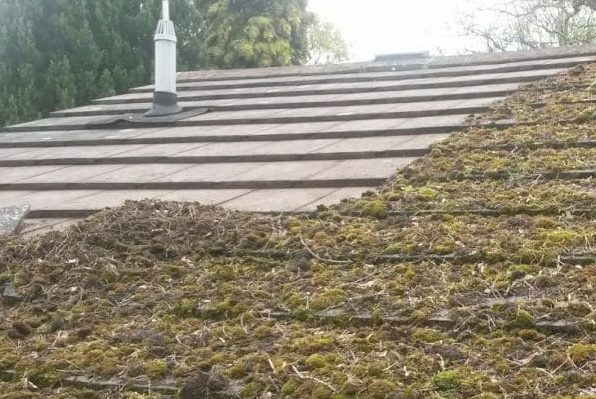 Cleaning your roof gives your home an instant refresh, but it also keeps it functional, giving your home the protection it deserves. 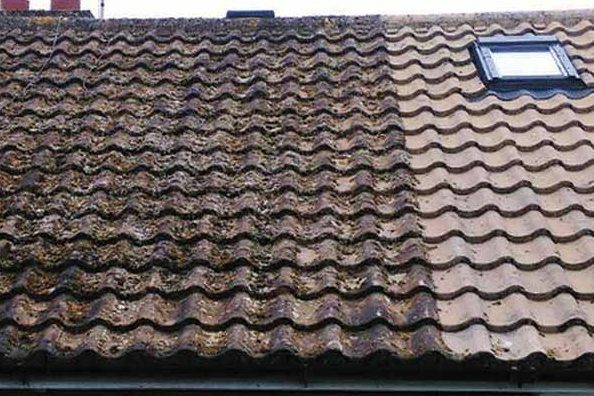 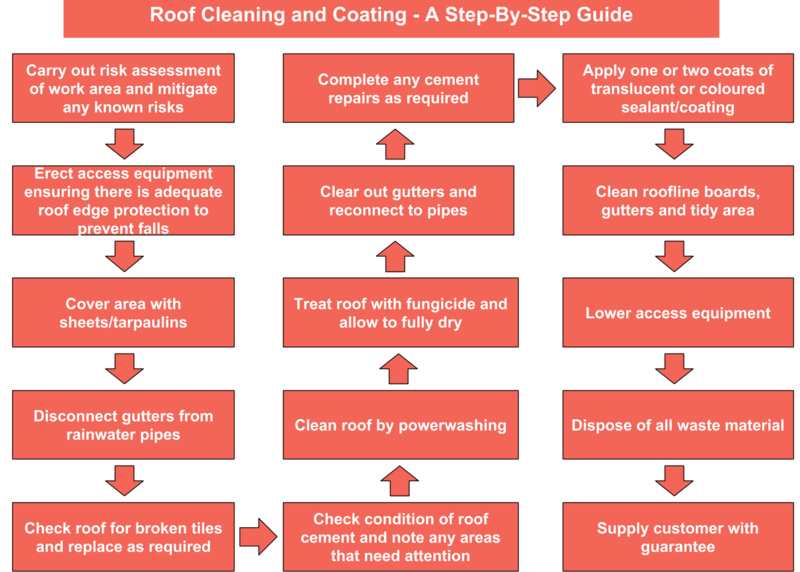 If you want to find out more about our roof cleaning and coating services in and around Walton on-the Naze , then give us a call or email. 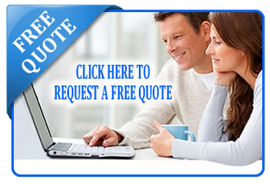 Our friendly team of experts are ready to assist you with all of your cleaning requirements to make your home not only look great but perform at its best. 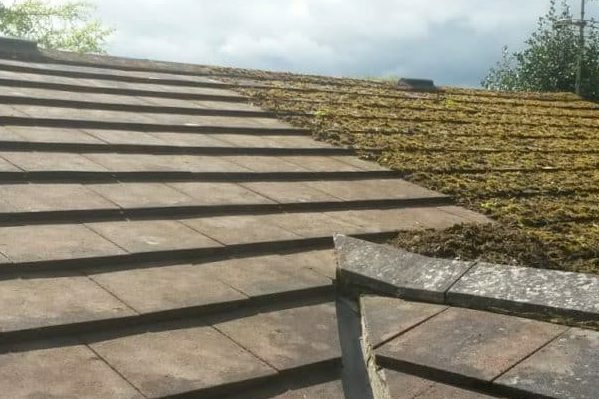 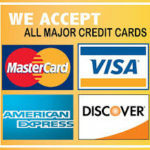 With over twenty years’ experience, strict quality control and full insurance, J R Cleaning are a company you can trust to deliver the best results for guaranteed satisfaction.